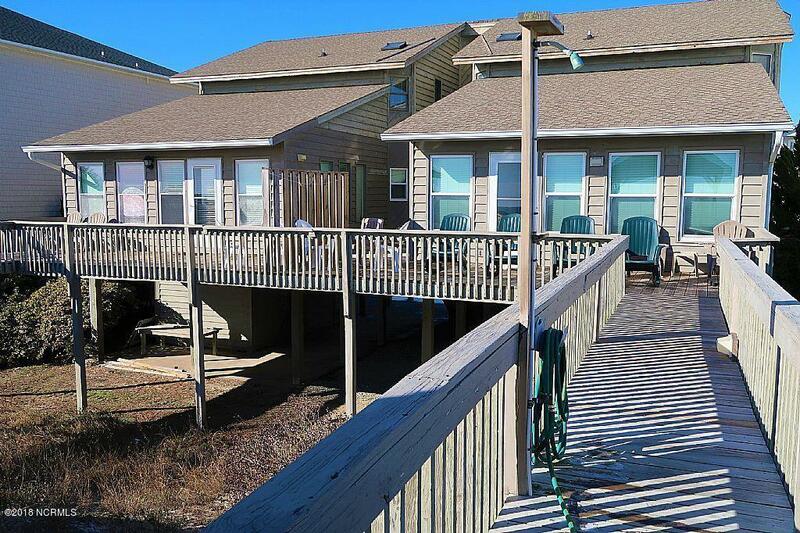 With Ocean Isle Beach being named the South's BEST TINY TOWN by the Southern Living magazine, this is an excellent opportunity to grab an affordable beachfront property interest. Enjoy four weeks a year and 1/13% partnership interest. Four times a year bring the family and enjoy the South's most sought after beaches.